Microsoft has officially launched its cloud service OneDrive, which was rebranded from SkyDrive last month because of the naming problem. OneDrive is a free cloud storage service and gives you one place for all types of your files similar to Google Drive and Dropbox services. Now it is available globally and comes with some bonus storage offers. The existing SkyDrive customers can get the new OneDrive experience directly and can avail all the features without any change. 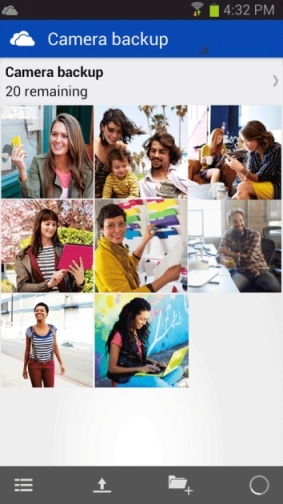 Microsoft offers 7 GB of cloud storage for every new user who signs up for OneDrive. Microsoft introduced the referral system also, so the users can earn free 500 MB extra storage for every referral friends up to 5 GB. It provides free 7 GB of cloud storage. 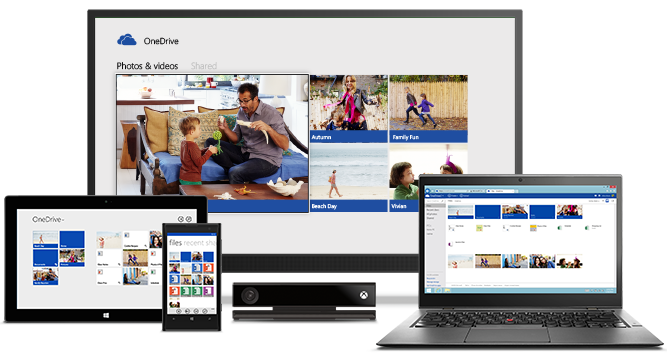 OneDrive built with latest versions of Windows, Windows Phone, MS-Office and Xbox. Share your photos and Videos directly to Facebook or via Email with easily. Record and share gameplay videos from your Xbox One. Earn up to 5 GB through refer your friends. OneDrive also offers extra 3 GB extra space if you turn on the camera upload function from your Smartphone. There is an option to backup the photos and videos directly to cloud storage from your Smartphone’s camera. The app is free to download and available across all devices including Android, iOS and Windows Phone.